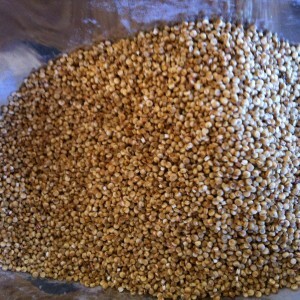 This quinoa is grown in Tasmania for Mount Zero. A super nutritional grain yummy in salads, as a side to stews, made into porridge, or even eaten as a grain in breads or biscuits. Located at the Old Police Residence, up the hill behind the Daylesford Neighbourhood Centre, 13 Camp Street, Daylesford.